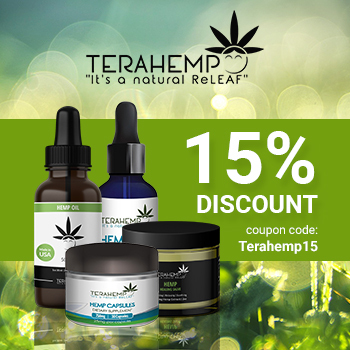 In the last few years, CBD has become a popular form of treatment. 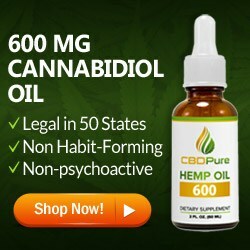 CBD has a wide range of medical benefits and many people worldwide are buying CBD after knowing its potential. 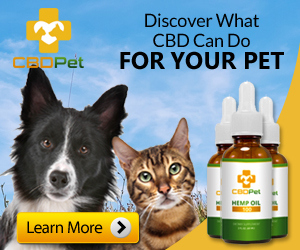 The popularity of CBD is rising all over the world and the market is flooded with different types of CBD products. Since there are different types of products and brands available in the market, it can be a bit challenging and difficult for the first time yours to find the right product. Also, there has proliferation in the sale of the last few years. It is important to be careful of the fake products. It is very important to check the credibility and genuineness of the product in order to get the right one because not all retailers are selling the same product. 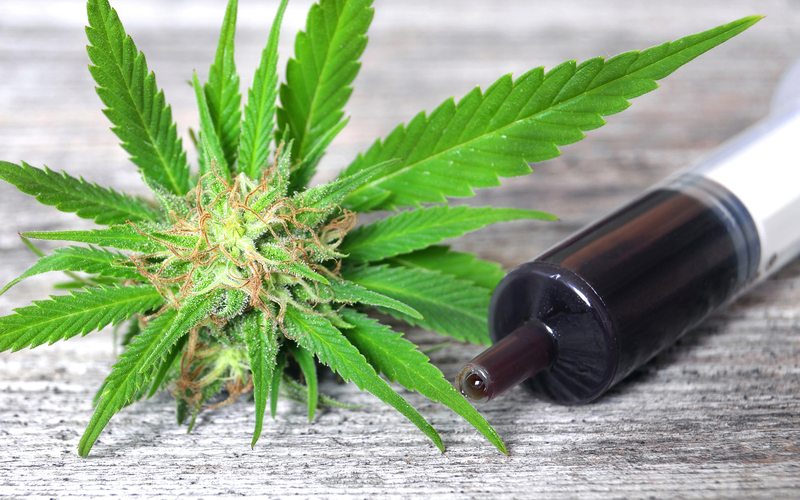 Whether you’ve been taking CBD for some time now or new to the CBD world, here are a few important things that you should know. 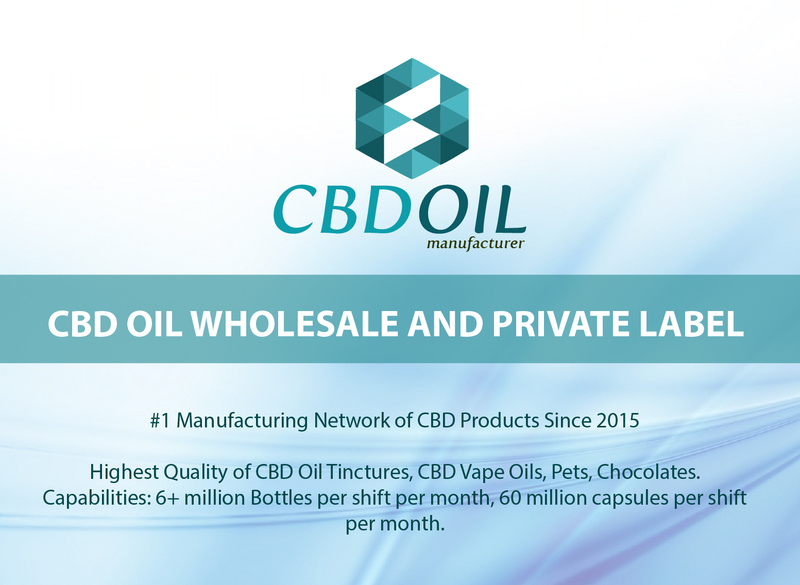 CBD Manufacturers are selling CBD in one form or another. All of these might be reliable and trustworthy. 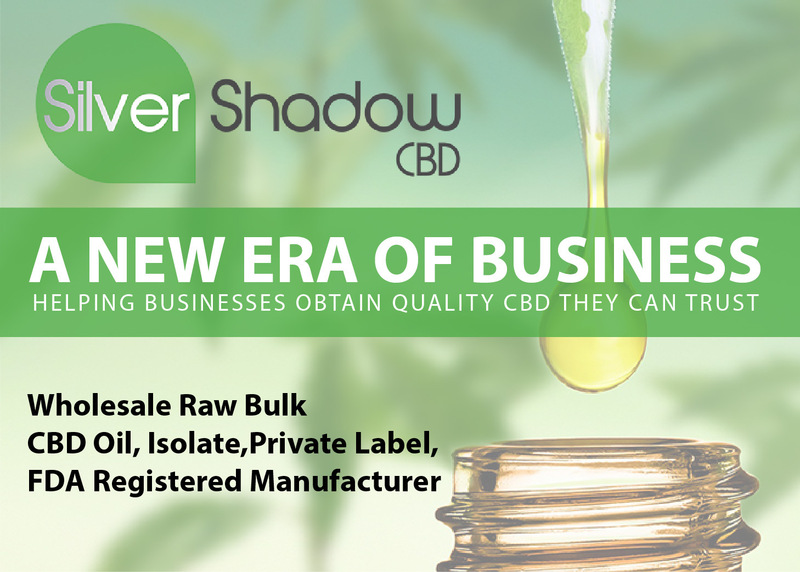 However, there are a few things you should never miss while buying raw CBD in bulk. 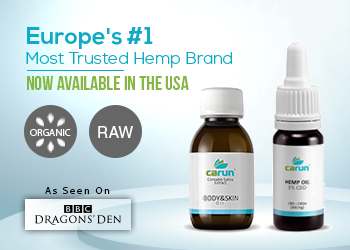 Watch out for the following when purchasing raw CBD. 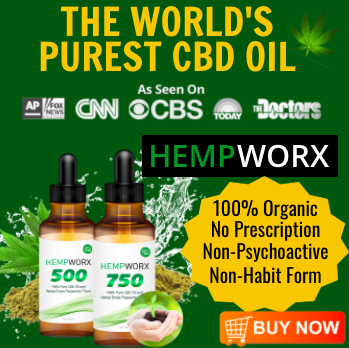 There are dozens of companies that are selling CBD now that it gets difficult to distinguish between the good and genuine product and the bad one. 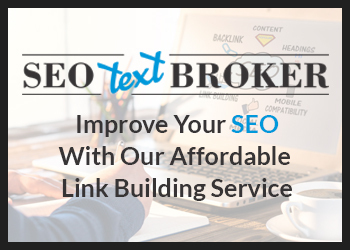 We are usually attracted to lower prices when purchasing anything. Similarly, when we are buying CBD, we tend to go for the lower prices. 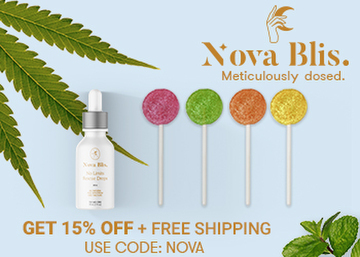 However, in this case, lower prices CBD might contain a lower concentration of CBD whereas higher concentrated products would be more expensive. Don’t fall for the trap of lower price because it would be like wasting your own money. Another thing you should keep in mind is the concentration of the CBD. 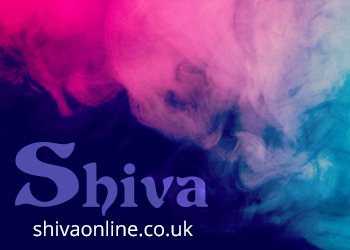 Search online and read about the price and concentration offered and choose the one suitable for you. If you’re a beginner, we would suggest you choose any product which has lower concentrations to moderate concentrations of CBD present in it. Start with a lower dosage and then switch to highly concentrated products after you’ve established your dose. 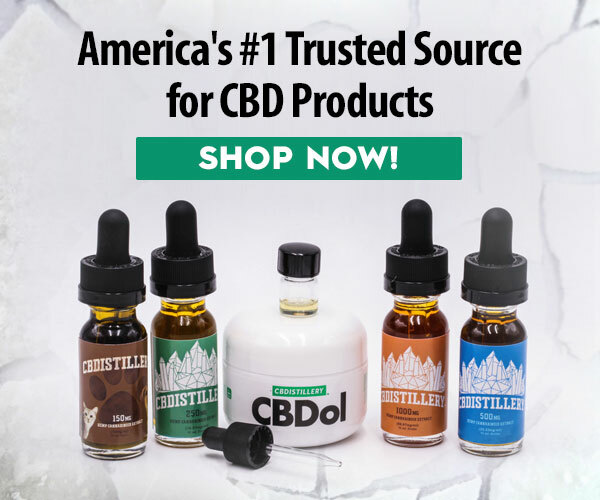 The most important thing to consider whenever you’re purchasing CBD is to check and identify whether safe methods have been used in the extraction of CBD or not. 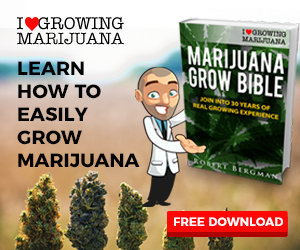 There are various methods in which CBD can be extracted and not all the methods are safe. Some CBD products can be harmful because companies use cheap methods and harmful solvents such as propane and butane to render their extracts. These products are often less expensive but can play with your health. The extraction method which maintains the purity and quality of the CBD is done with CO2. 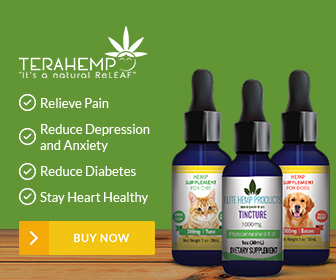 The CO2 extraction preserves the potency of CBD and offers the best CBD Oils. This extraction method doesn’t use any toxic components. They are safest of all the methods. Any reputed manufacturer will definitely mention all these details in order to maintain the transparency of the product. Also, it is quite an expensive method and any genuine manufacturer would mention it proudly on their product and maintain the transparency of the product. If the extraction method details are not mentioned on the label of the product, we suggest you not buy that. After checking the concentration, price and the extraction details, look for the non-psychoactive stamp. 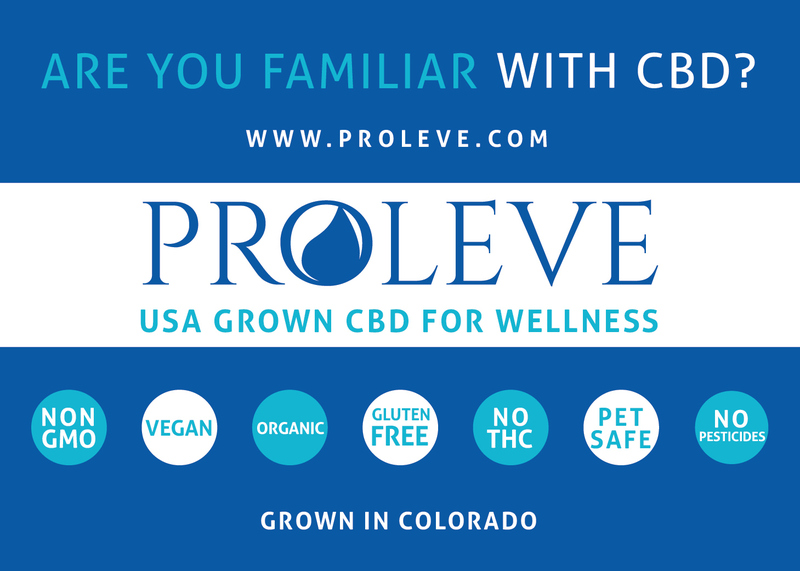 CBD does not contain THC or the psychoactive compound of the marijuana plant or contains extremely low levels of THC. THC will make you high. It is illegal to buy and sell such psychoactive compounds. The legal limit for THC is 0.3% which will not make you high. Look for those which consist of CBD under the legal limit. Other than this, there are other options such as full spectrum CBD and CBD isolates which are pure forms and contain no amount of THC. 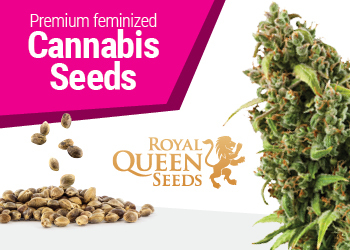 Both have different benefits wherein the full-spectrum CBD also contains a few other active compounds in addition to CBD. Don’t just go and buy CBD oil, you can try products like Cannabidiol Gummies Wholesale. Conduct some research and evaluate the product before making the purchase.